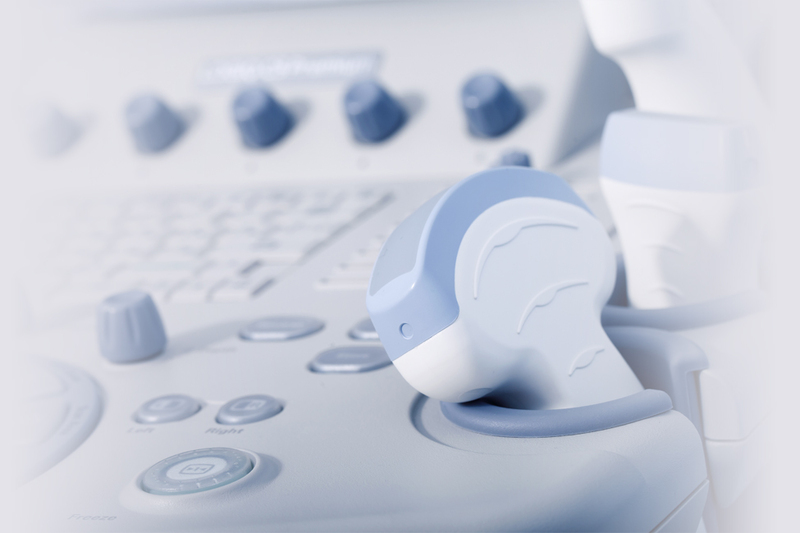 Thyroid ultrasound ultrasound of the neck soft tissues are important screening and diagnostic imaging modality for evaluating the thyroid, parathyroid glands, and soft tissues of the neck. Thyroid ultrasound requires no patient preparation and no ionizing radiation. It can provide complementary information to MRI, CT, and radionuclide studies. How is ultrasound of the thyroid and neck soft tissues performed? Warm gel in placed on the neck; images are obtained with a small transducer. The exam takes approximately 20 minutes. Suspicious nodules or areas in the thyroid can be biopsied or sampled under ultrasound guidance at our facility. How is fine needle aspiration (FNA) biopsy performed? The skin overlying the thyroid gland is anesthetized with local anesthetic. Under ultrasound guidance, a small fine gauge needle is inserted into the thyroid nodule of concern. Patient holds his/her breath while the needle is rocked gently to obtain as much tissue as possible. The needle is then withdrawn and pressure applied over the thyroid area to minimize bleeding. The procedure may be repeated four to six times to ensure adequate tissue has been collected. The entire procedure usually takes less than thirty minutes.